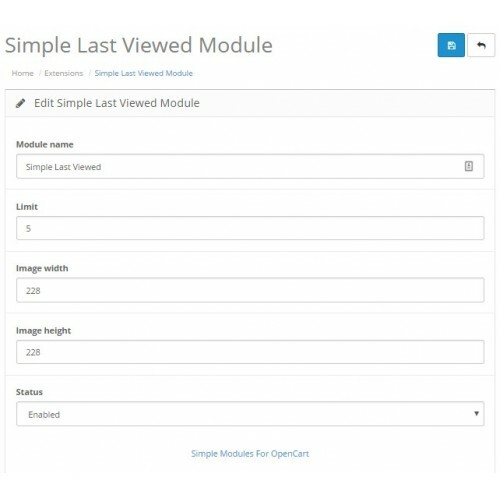 Simple LastViewed Products is a real simple module to show products customers viewed. 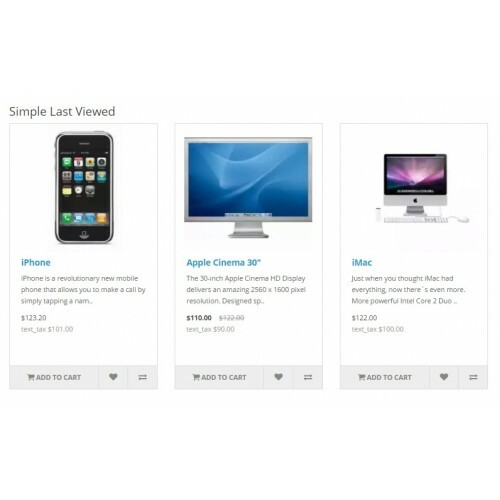 Can display customer's last viewed products on any position on your store. If you want to see demo - please, click on different products on demo-site. 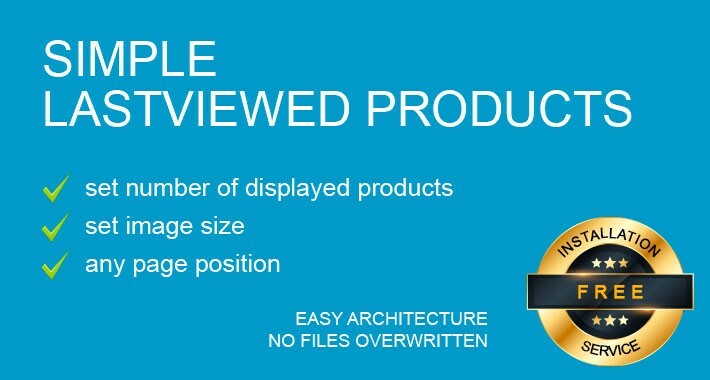 And you can see the Simple Lastviewed Product Module on main page and on product page.